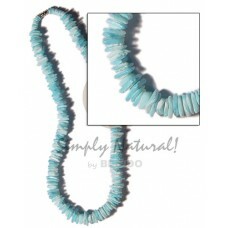 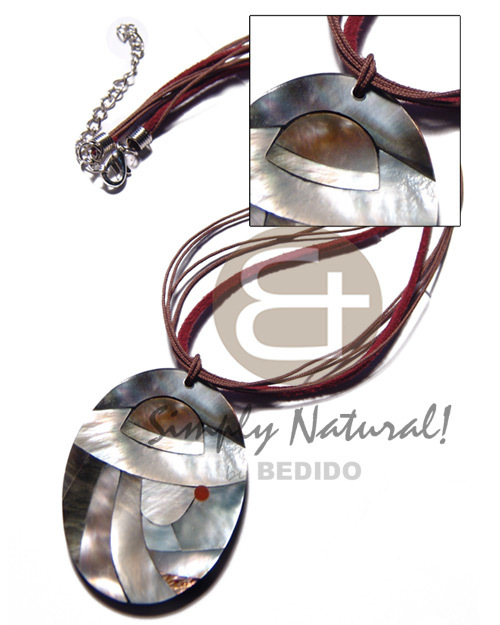 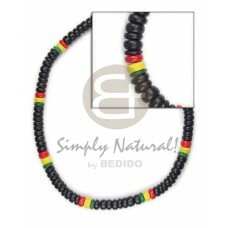 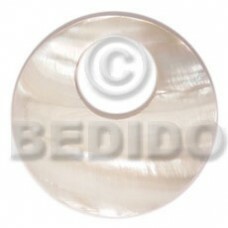 Bedido manufacturer of sustainable latest fashion jewelry trends, handmade gift items, home and office decorative item. 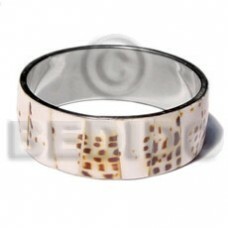 Sea-shell jewelry, shell necklaces, shell bracelets, shell bangles, shell earrings and shell pendants. 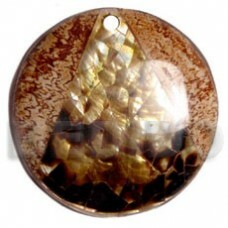 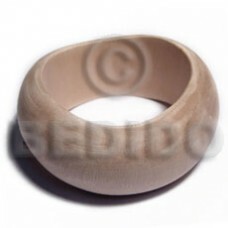 We can custom design Wooden handicrafts, wood jewelry, wooden bangles, wood bracelets, wood pendants and wood earrings. 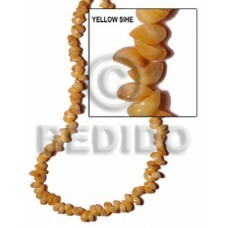 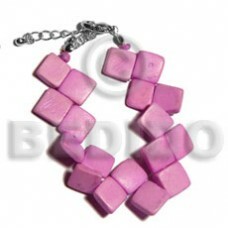 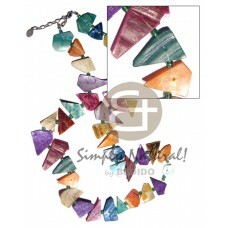 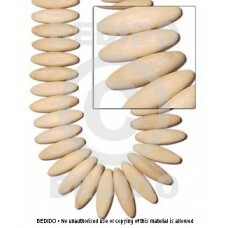 Jewelry making component beads strands, natural raw stone, shell beads, wood beads, coco beads, bone beads and horn beads. 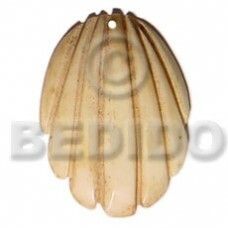 Coconut jewelry, coco bracelets, coco pendants, coco bags, coco earrings, coconut necklaces. 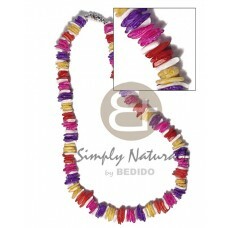 Huge discounts for bulk orders. 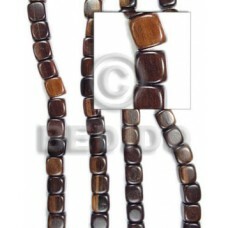 Biggest selection wholesale theme fashion like surfer fashion, teen fashion accessory, women's jewelry, men's necklaces, surfer bracelets, surfer necklace, beach fashion, summer necklace, hawaiian leis, polynesian necklaces, kukui long necklaces, beach jewelry, unisex jewelry, surfer necklace, rasta fashion, reggae fashion, native jewelry, ethnic necklaces and a whole lot more!